Kaye’s Hideaway is the future development across the street from our neighboring development, Forest Hideaway. Kaye’s Hideaway is located on Kay Lane and will feature craftsman style homes on 34 spacious lots. 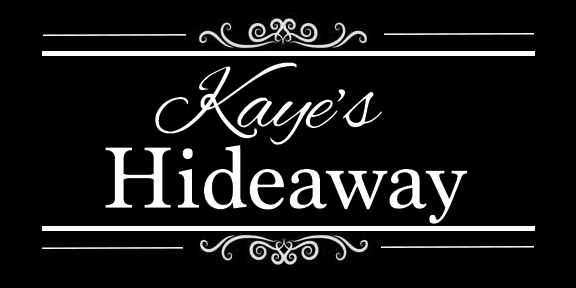 Kaye's Hideaway is located right off of Shindler Drive and minutes away from I-295 and Oakleaf Town Center. Get on I-95 N. Continue on I-95 N. Take I-10 W and I-295 S to Wilson Blvd. Take exit 17 from I-295 S. Take Old Middleburg Rd N to Kaye's Hideaway. Square Feet: 1,450 - 2,084 sq.ft. For more information, Please contact us, or visit our call one of our site agents.